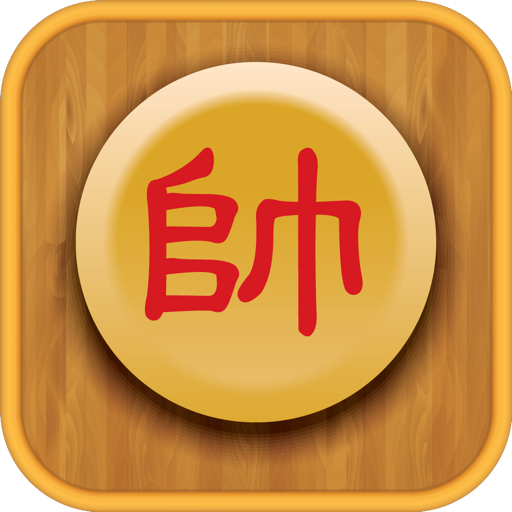 Xiangqi (象棋) also called Chinese Chess, is a strategy board game for two players. It is one of the most popular board games in China and Vietnam, and is in the same family as Western (or international) chess. 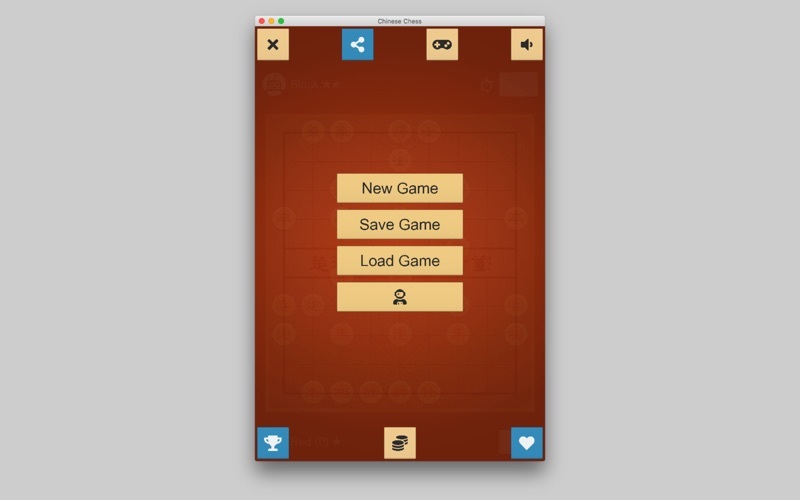 The game represents a battle between two armies, with the object of capturing the enemy's general. Chinese Chess Q brings this great game to your Mac. 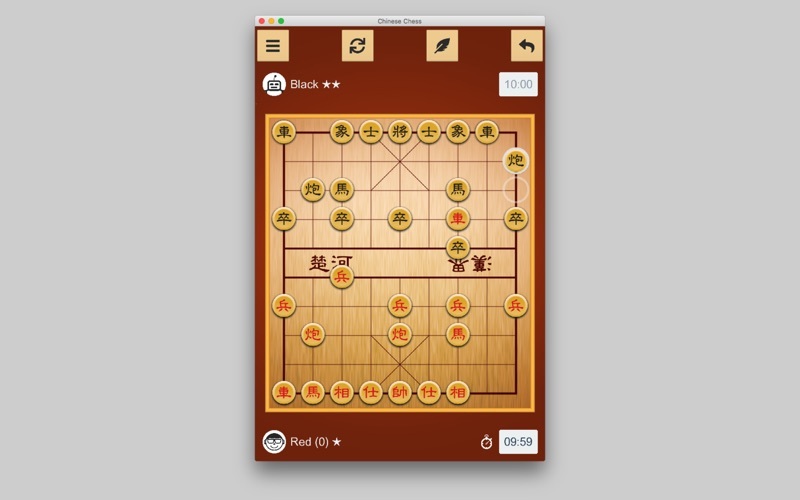 You can enjoy Chinese Chess in family game time, or you can also enjoy the game by playing with the AIs of varying difficulties. Beware that it is very challenging to beat the best AI in this game!